It is your opportunity to ask questions related to Denmark. 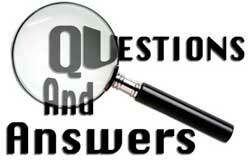 Let`s together try to answer your questions. Our website allow You to communicate and help to each other! So, You can HELP AND BE HELPED! Do you have any questions related to Denmark? Ask and we`ll try to help!